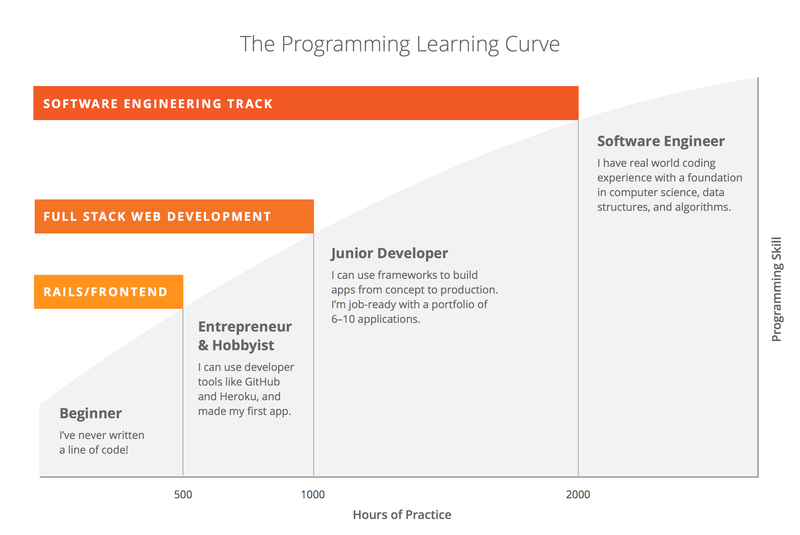 MakerSquare is a coding academy that offers online options and on-site classes in Austin, San Francisco and Los Angeles. 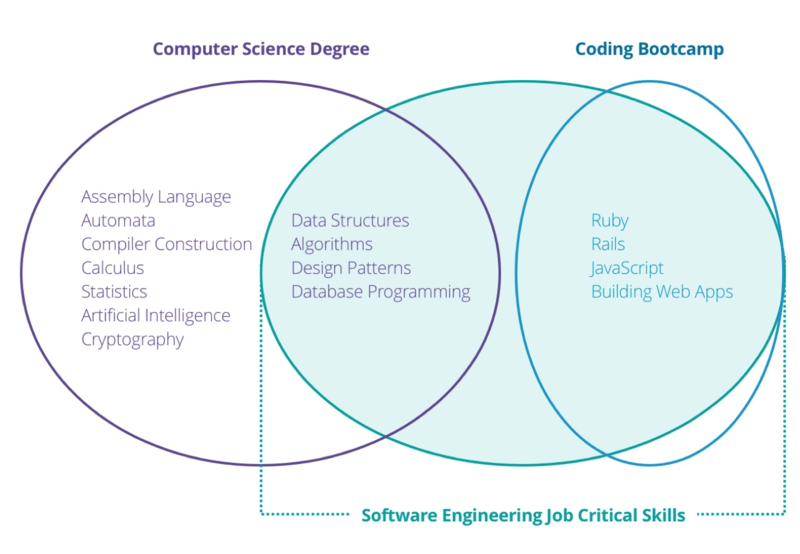 They have two main programs available for students: Full-Stack Immersive and Masters - Become a Senior Developer. The Full-Stack Immersive is only available on-site at their San Francisco, Austin and Los Angeles campuses, while the Masters course can be done fully online.